Bespoke sessions are based at a location of your choosing; your home/garden or your choice of venue. Typically they last a couple of hours but this depends on how many there are of you, the age of your children, where we are etc. There are no time constraints; this is your session. After the session, I fully edit your images and you will be given an online preview session in order to see your images and think about your favourites. You will then be given the opportunity to visit the viewing studio for a further viewing on the big screen and to make your selection of which photographs you would like and the best way you would like to display them. Once you have had such a special photo shoot then you want to be able to see your photographs either on the wall or in a stunning album, at the viewing session you will be able to choose from a good selection of albums or wall art pieces from the a la carte menu. Most clients spend £600-£1800 on products. Why not have a couple of framed pieces and keep the rest in a beautiful, timeless leather fine art album to be treasured and passed on through the generations. The session fee for a bespoke shoot is £150. This includes a pre shoot consultation either on the telephone or in the viewing studio and your own private Pinterest board for any ideas and clothing thoughts. The shoot itself, full post shoot edit, access to the online private gallery for 5 days and a in studio viewing and selecting session. Products and photographs including digital files are in addition to this – see below for a price guide. All products are created by British producers of the highest calibre in the industry and aren’t available to the British public. 32×28” frame with 7 prints. Digital files are available £1250 for the entire collection. Please note: for a bespoke session loose prints are ONLY available to purchase after wall or album purchases. 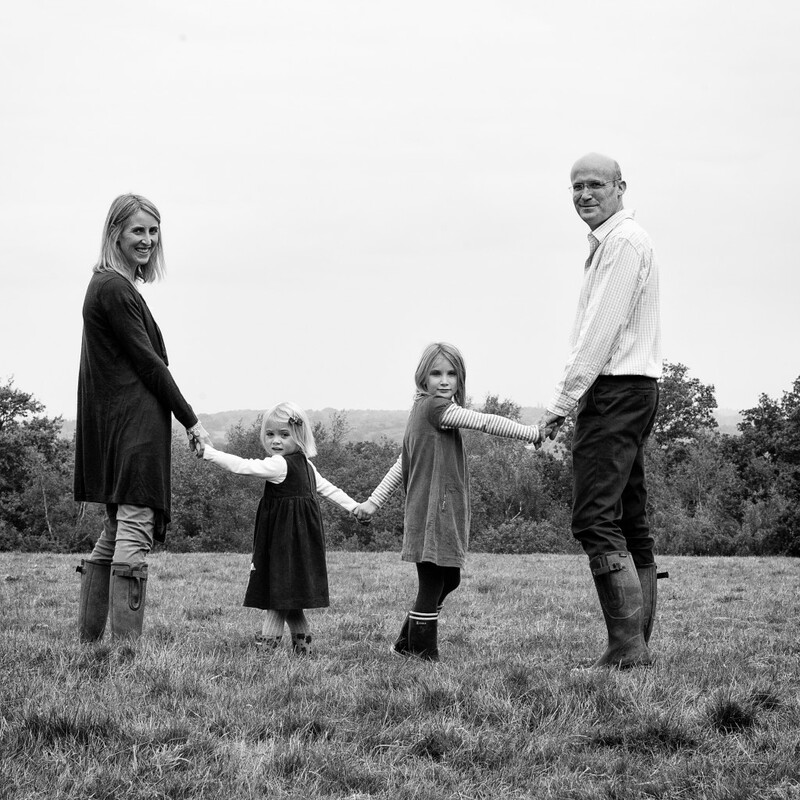 If you are only after a couple of updated prints of your family then a mini session may be more suitable for you. Terms: All session fees are payable in full at the time of booking. Session fees are non refundable although shoots will be rescheduled if cancellation is necessary due to sickness or inclement weather. Session fees are inclusive of travel within a 40 mile radius of the studio. A small charge for travel beyond this distance will be levied to fees. Aside from our à la carte pricing described above, we also offer several all inclusive Photography Collections, which include our services and a selection of our most popular products. Our collections carry preferential pricing and are the most cost-effective way to make your purchases, with prices from £495. Collections are also ideal for providing photography as a gift. Please get in touch if you’d like to learn more.